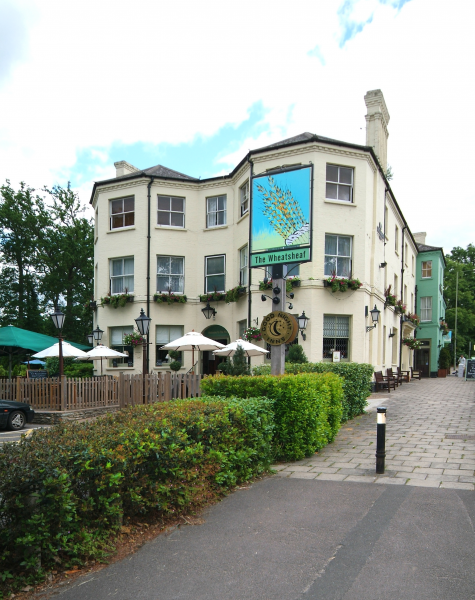 Located in a picturesque lakeside location in Windsor Great Park, just off the A30, London Road, The Wheatsheaf Hotel is a beautiful 17th century pub restaurant with a warm atmosphere and excellent food. 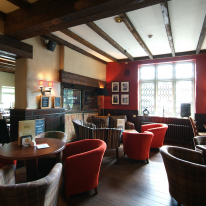 The menu is carefully selected to offer a mouth-watering selection of traditional and seasonal dishes, all created with high quality, fresh produce. Their special dishes, cooked with skill and flair, are changed on a monthly basis to provide their customers with endless variety and choice. Whether refuelling after a mornings walk around the Virginia Water Lake or a round of golf at Wentworth or Sunningdale, a satisfying Sunday roast at The Wheatsheaf is not to be missed. So gather all the family together for a delicious meal in the traditional pub restaurant, or if the weathers fine, dine al fresco and enjoy breathtaking views of the lake. 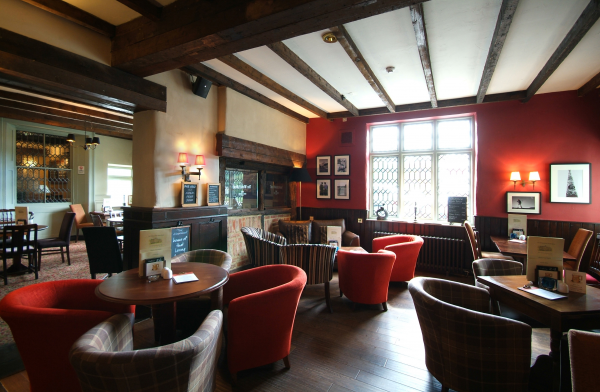 They look forward to welcoming you to The Wheatsheaf Hotel.